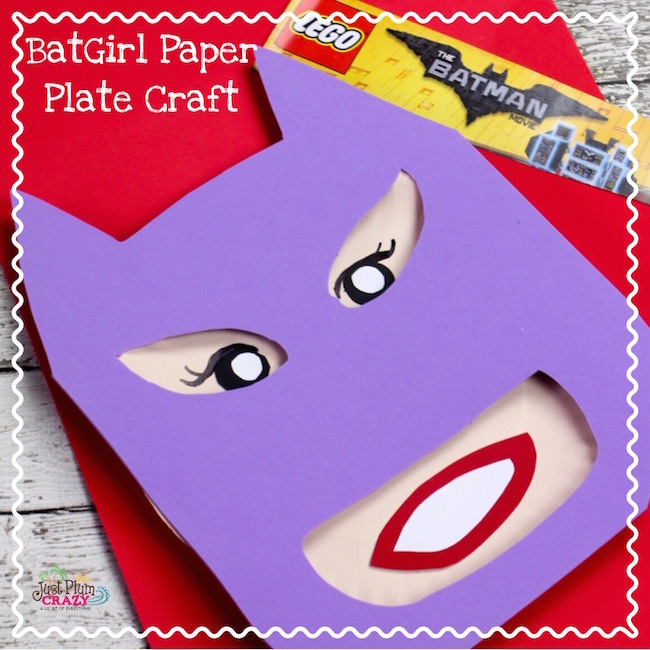 The BatGirl Paper Plate Craft is brought to you by Just Plum Crazy! 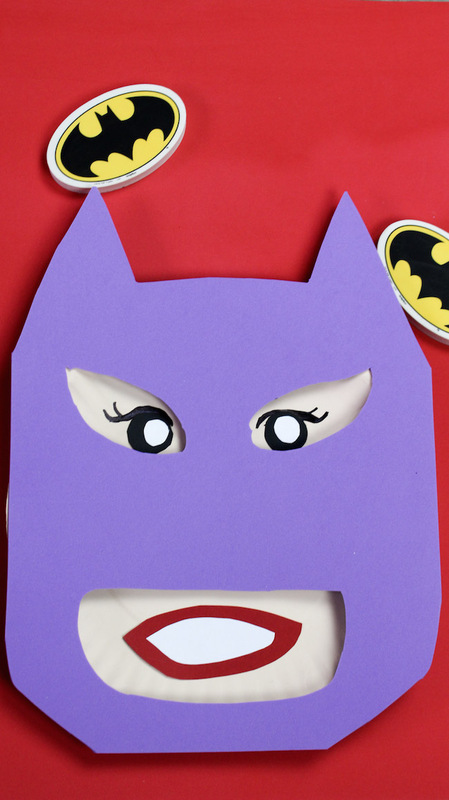 Well, we just shared our Batman Paper Plate Craft tutorial and now we have our BatGirl Paper Plate Craft tutorial. We will also be coming up with a Robin paper plate craft tutorial and a Joker paper plate craft tutorial. (The Joker is my favorite! ;)) I’ll bet you can’t tell that we are excited about the new Lego Batman movie that came out this weekend…can you? 1. 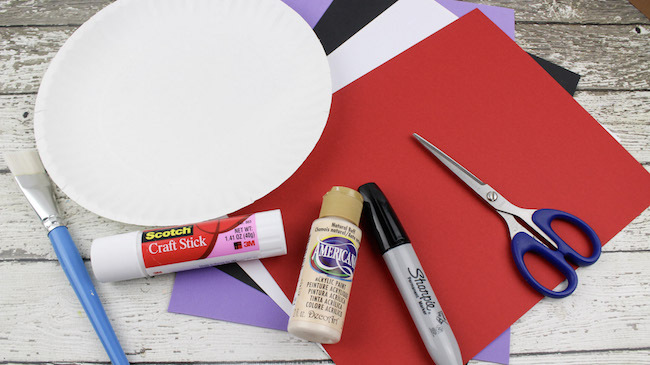 Turn the paper plate over and place it on the purple foam sheet. 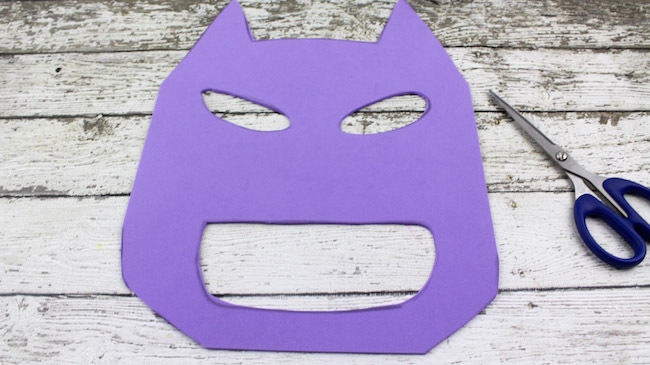 This will assist in helping figure out how wide to make the Batgirl mask (9 inches across and 12 inches long). 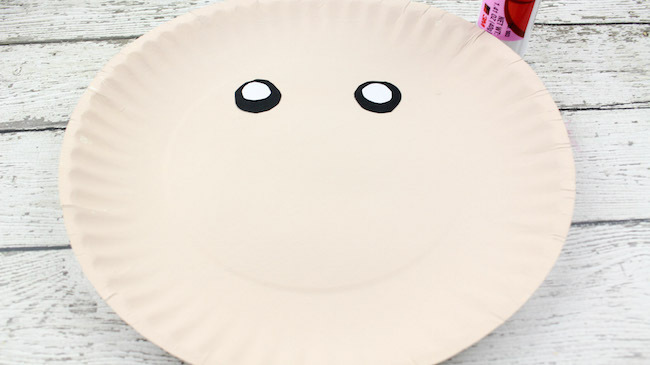 You will want it to completely cover the front side of the paper plate. 2. 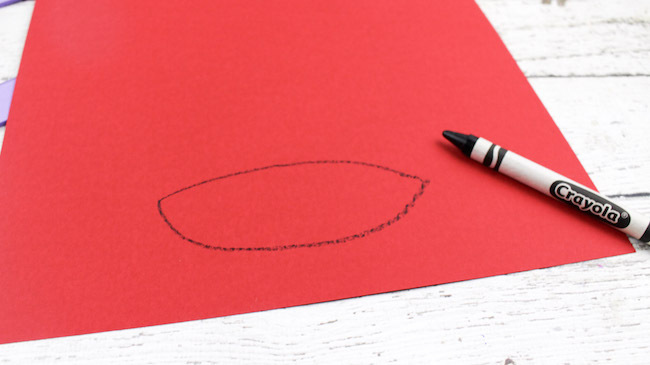 With a crayon or pencil, draw the mask on the foam sheet and cut along the diameter of the mask. 3. 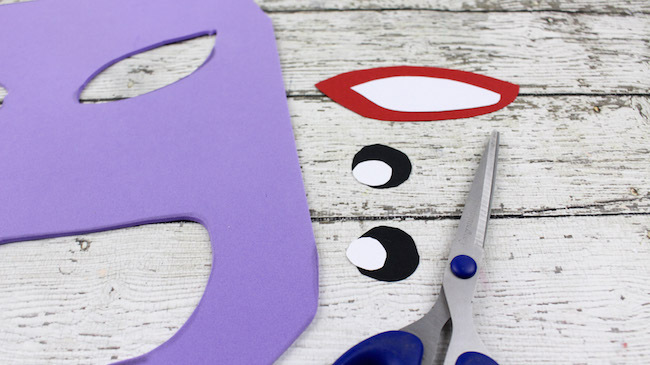 Poke a hole in the mouth and eye areas and cut each piece out. Set aside. 4. 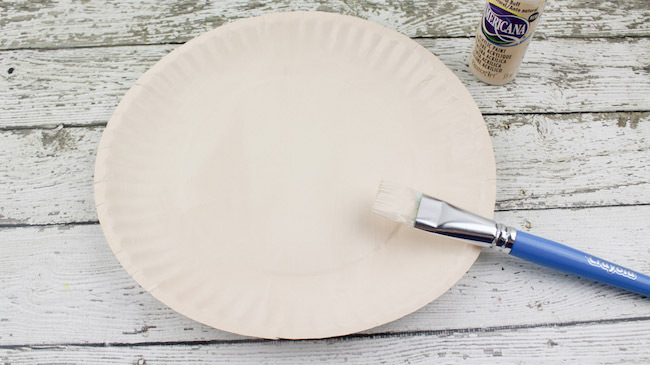 Paint the front of the paper plate with the flesh colored paint and set aside to dry. 5. 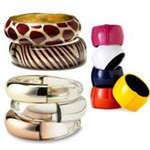 For the eyes, cut out 2 quarter-sized circles from the black construction paper. 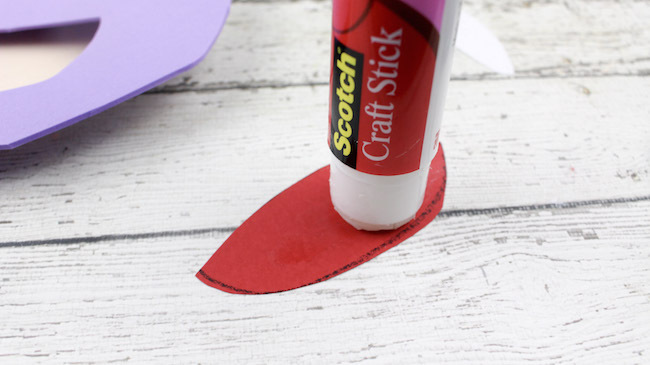 Cut out 2 dime sized circles from the white construction paper. 6. Glue the small white circles onto the middle of each black circle. 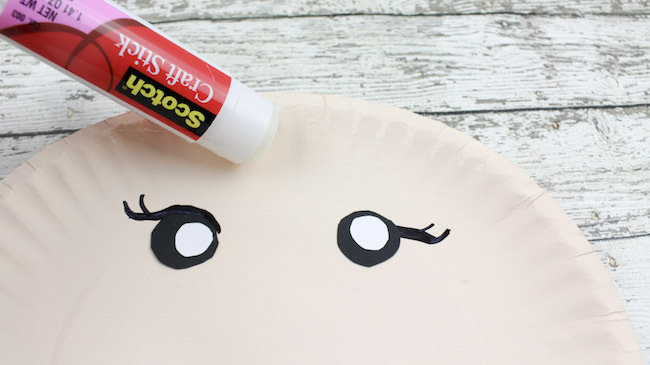 Apply glue to the back of each eye and place on the front of the paper plate. 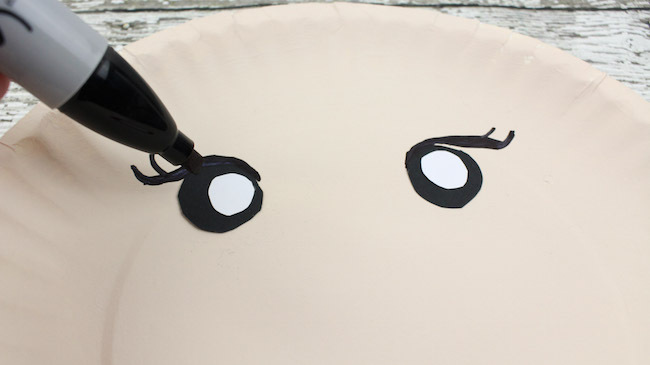 Above each eye, draw the eyelashes on with a black marker. 7. 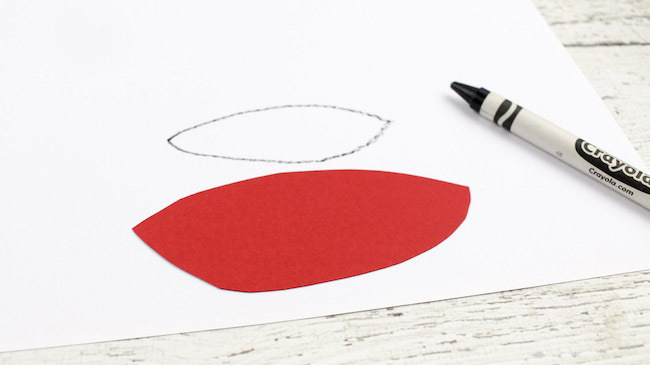 Draw the lips on the red construction paper (4 1/2 inches across and 1 1/2 inches down) and cut out. 8. 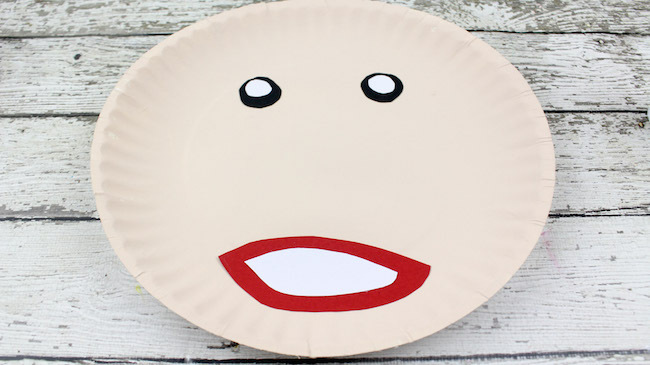 Apply glue to the back of the lips and place it towards the bottom of the plate. 9. 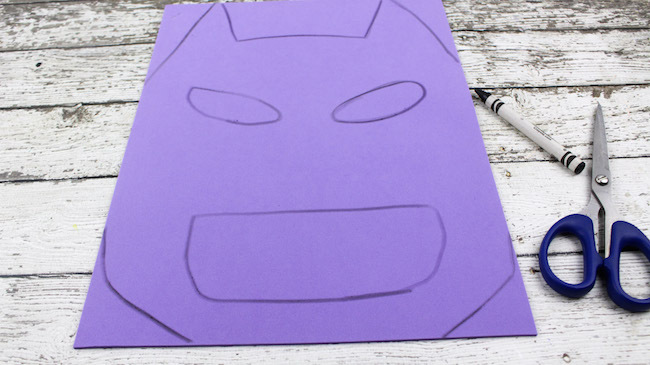 Draw the mouth on the white piece of construction paper (2 1/2 inches across and only 1 inch wide) and cut out. 10. Glue onto the middle of the red lips. 11. 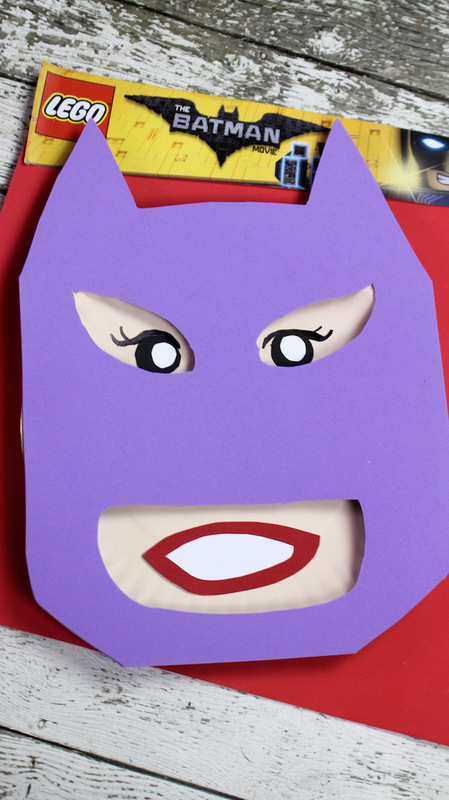 Apply hot glue all along the diameter of the batgirl paper plate and on the forehead area. 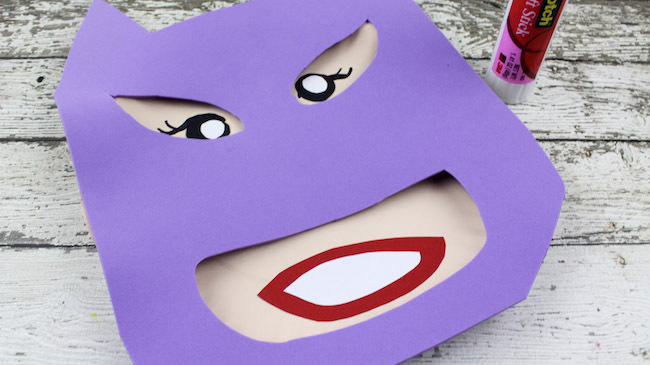 Firmly press the mask down onto the plate, ensuring that you can clearly see the eyes and the mouth. Make adjustments, if necessary.